We'll create your dream patio, ready for you to enjoy! 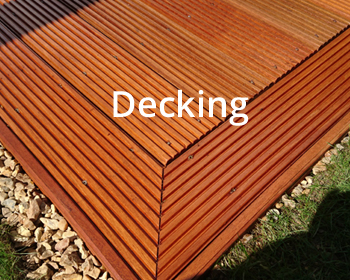 Contact us for a free quotation: We look forward to hearing from you! 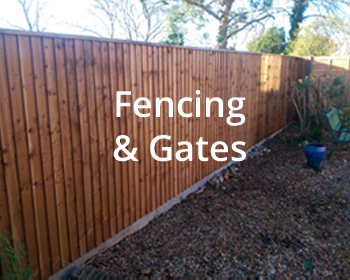 Well-built and decorative, our gates and fences are made to last! 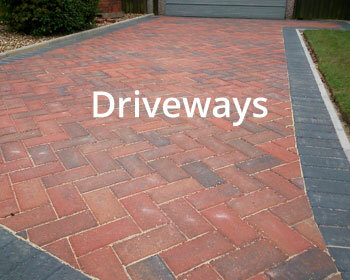 Add instant curb appeal and make your home stand apart from the rest with an attractive driveway. 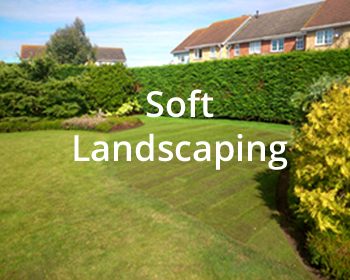 Based in Ramsey, Cambridgeshire, we offer a complete landscaping service from concept to completion throughout the region. We are professional, friendly and passionate about our work. 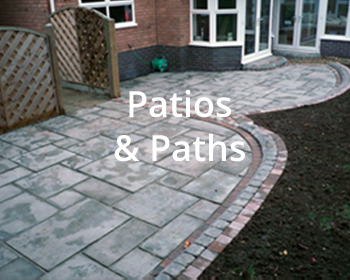 With many years’ experience we have the expertise to help you realise your perfect garden. It never ceases to amaze us how a garden can be transformed even with smaller changes – from an impressive striped new lawn to an elegant sandstone patio or a wooden pergola entwined with scented climbers. 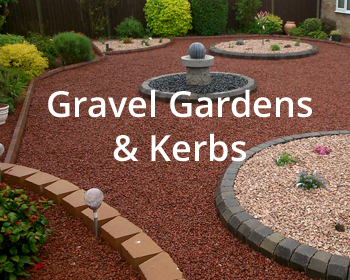 At Gilbert-Scape we never compromise in any aspect of our work whether it is the quality of materials, the workmanship or the level of customer satisfaction, a core value of our business. We listen to your ideas – your personal preferences and tastes, your requirements and your budget matter to us. 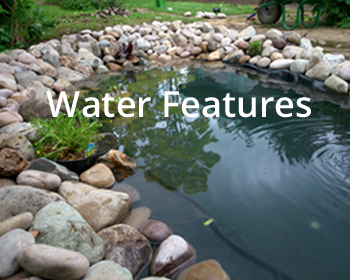 We hope to offer inspiration with our gallery for your own landscaping and gardening project. 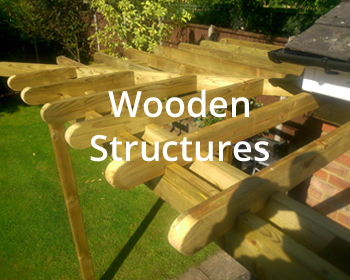 Please get in touch to discuss your ideas and to receive a non-obligatory quotation.